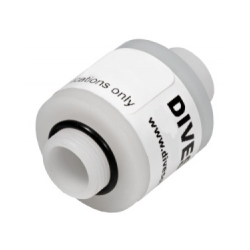 Oxygen sensor with a membrane, suitable for usage in diving apparatus with a closed circuit. It is equipped with a three pin Molex connector. 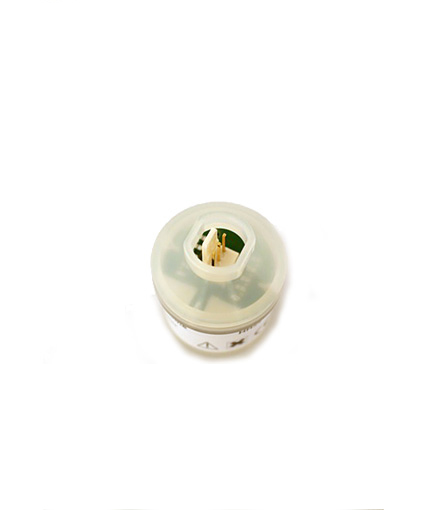 It also meets all requirements for CCR models compatible with R22D-type sensor specification. It features the standard M16 x 1mm thread, 3-pin Molex connector with output in air at the surface between 9 – 13 mV and response time of less than 5sec. less than 5 s for 90% of final value.